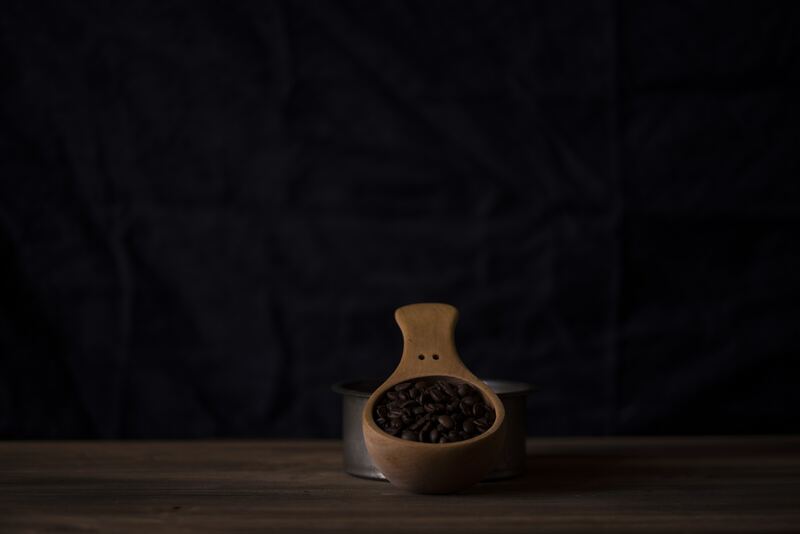 In this blog, I will review the freshest coffee we consumers can get. It will mostly be coffee from Swedish coffee roasters, but also coffee from The Coffeevine and KaffeBox monthly. I will also reflect on the different methods for manual brewing. I will share my recipe for each bag of coffee I review and what tones I find in it. My current coffee brewing equipment is the following, those with an asterisk (*) are the ones that will be used in each review. Vad roligt att höra Bengt! Om du har frågor eller förslag så är det bara att höra av sig.